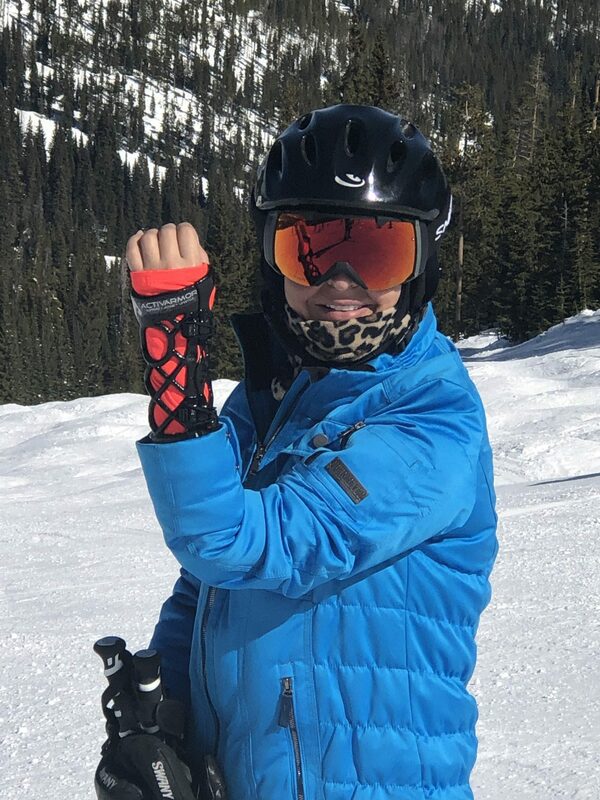 Lorna G was concerned about her family ski trip to the mountains with a broken wrist until she learned about ActivArmorTM‘s 3D printed, waterproof casts! Spring break went on as planned with her ActivArmorTM splint to protect her wrist. 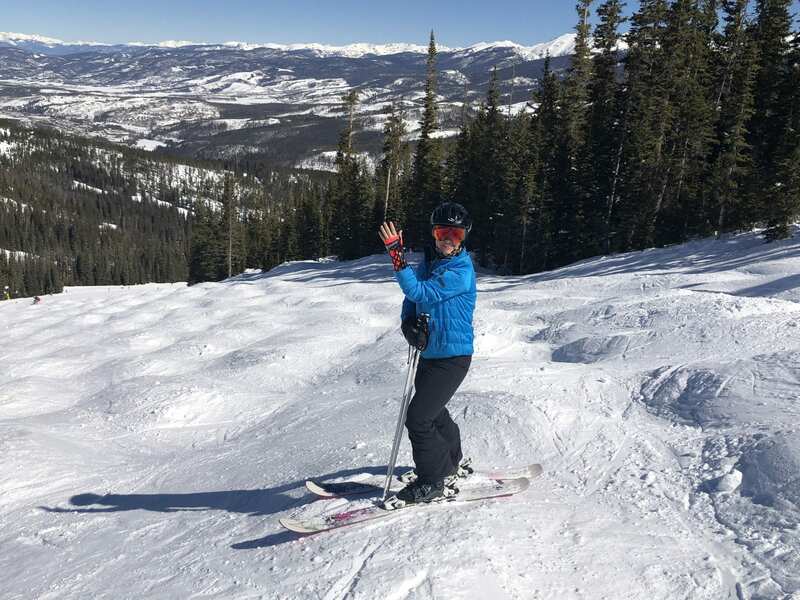 Lorna G is thankful for the ActivArmor splint since it protects her healing wrist while allowing her to get back the normal activities she loves such as skiing, snowshoeing, mountain biking, tennis and golf. ActivArmor loves to help people continue their active life styles while healing from injuries!